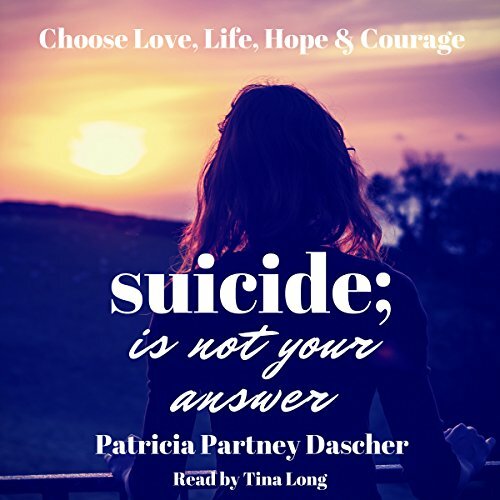 Showing results by author "Patricia Partney Dascher"
In Suicide Is Not Your Answer Patricia shows how inmates, battered women, juveniles and those with mental disorders choose life. She has worked in prisons, a battered women's shelter, the psychiatric ward of a hospital, with Navy families and the juvenile court. She tells how she chose life rather than suicide at the age of 23 and went on to help many others choose life. Suicide is an epidemic of over 42,700 deaths a year. This book will show you concrete ways in how to choose life and help others.